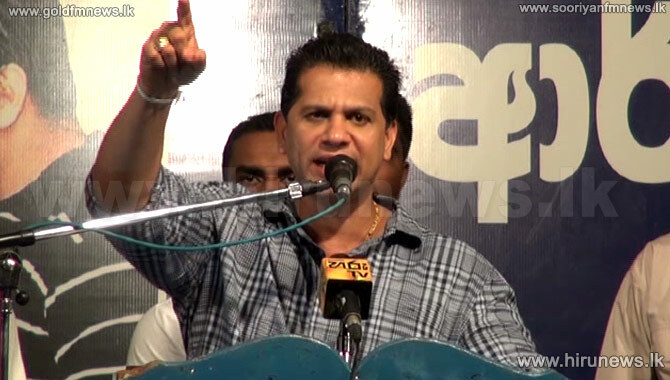 Former Colombo District MP R. Duminda Silva says that the UPFA’s victory has been consolidated as a result of the unity between former president and the current president. The former MP said so while participating at a people’s rally held in Homagama. 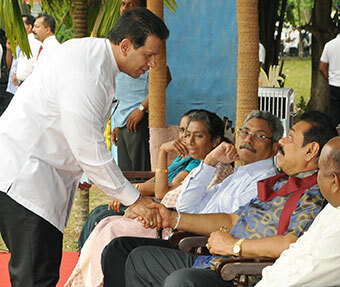 New Sihala Urumaya leader Sarath Manamendra too participated in the occasion.